Professional Village Compounding Pharmacy & Medical Supplies Sacramento & #CompoundingPharmacySacramento wanted to share this very important information with you…How much fruit do you eat? If you eat it daily it could lower your risk of heart disease. 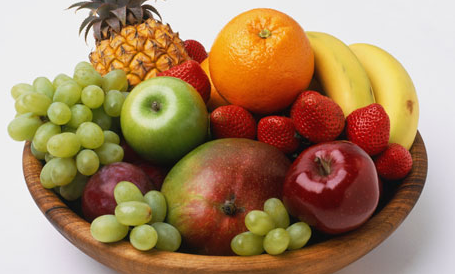 http://theweek.com/article/index/267522/speedreads-study-eating-fruit-daily-could-lower-the-risk-of-heart-disease — at Professional Village Compounding Pharmacy & Medical Supplies Sacramento. This entry was posted in health and tagged Compounding Pharmacy sacramento, fruit, Heart Disease by Professional Village Compounding Pharmacy Sacramento. Bookmark the permalink.